Turn on your TV any Sunday afternoon during football season and you’ll see fervent and ardent fans who are afflicted with a severe case of monomania. They have willingly abdicated their Monday through Friday reputation; morphed into Sunday fanatics; and clothed themselves in the colors of their favorite team. Mercy is not giving the punishment or judgment that is deserved. Just as a heart is essential for life, mercy pumps the lifeblood into kindness, humility, gentleness, and patience. In a time when people clothe themselves in rudeness and crudeness, humility is seen as a tattered rag that’s destined for the second-hand store. Humility is the idea of lowliness of mind in contrast to high-minded narcissism, and it’s seen in the life of the falsely accused who is more concerned with the truth than he is with his ego or reputation. 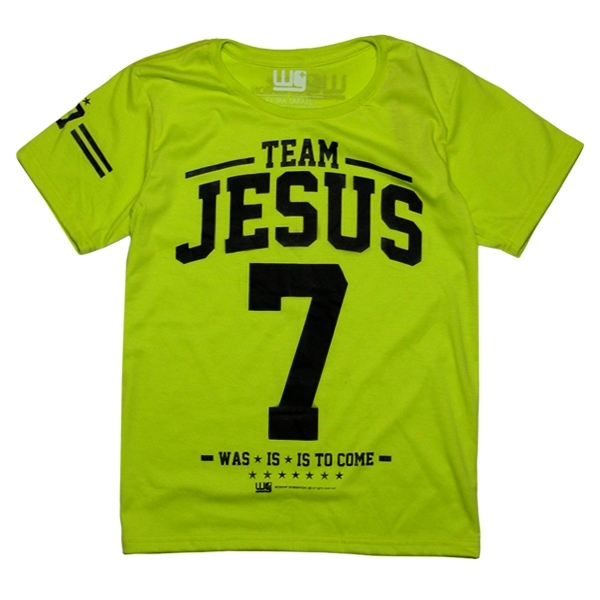 You may want to check your closet to see if your clothes reflect your allegiance to Team Jesus.